Having become a new father earlier this year, I must admit that my cinema outings have been much diminished this year (hence my IMDB challenge!) and I have unfortunately not seen any of the films you talk about above. 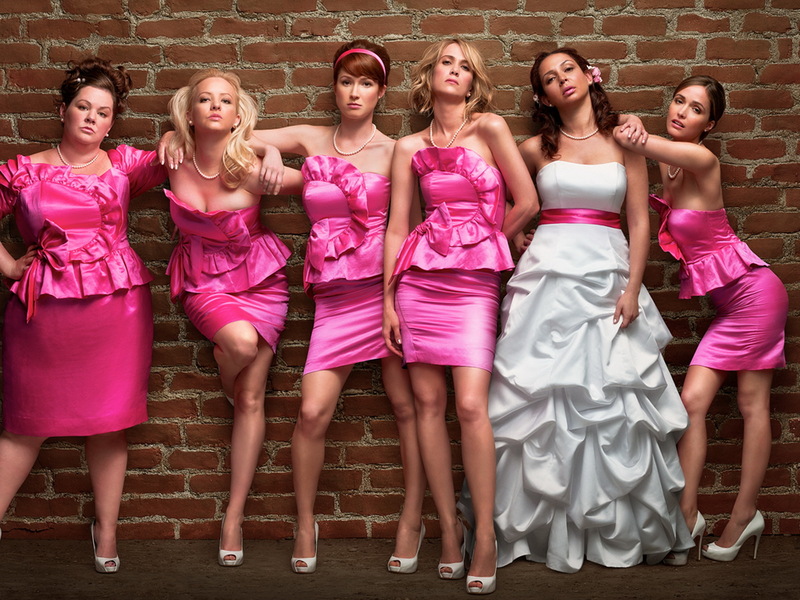 Bridesmaids – When I first heard about this film I just thought it was a rip off of The Hangover. However, having read several reviews, it appears that this film is much more than that. Knowing the high standards you have for films, to give Bridesmaids a 4.5 / 5 rating is high praise indeed and as a reult I will be organising a babysitter over the next couple of weeks so I can indulge in this film! (Bridesmaids is not released in UK until next week). Super 8 – This is a film I am really looking forward to, if for no other reason than it harks back to the Spielberg films of the 70s and 80s. Too few films these days are traditional adventure films and I am really looking forward to seeing a character driven film starring kids (I love Stand by Me). I know that Abrahams never quite manages to live up tp the mystery he creates about a film but if he manages to evoke the nostalgia I have for Spielberg’s earlier work for even just 15 minutes, I will be happy. 3.5 / 5 isn’t a bad review from you either!! Thank you for your comment and congrats on being a dad! I do recommend Bridesmaids very highly, it is one of those comedies that can make anyone feel better about life as it even has a positive message about friendship, love and perseverance through hard times. 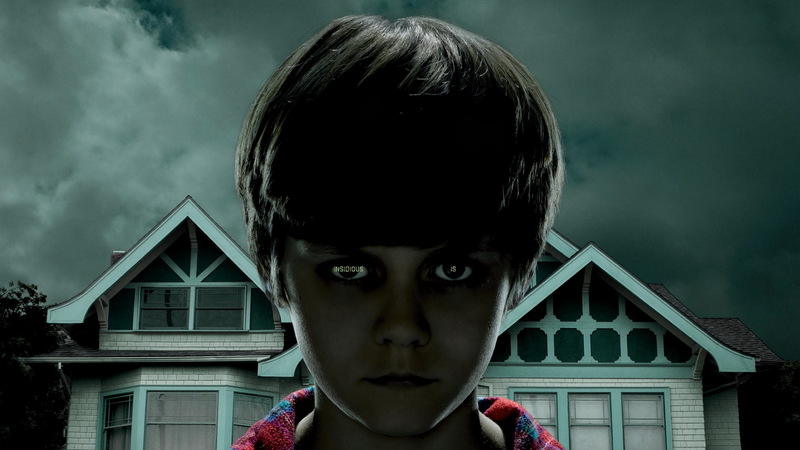 As for Super 8, it is a great adventure movie that loses some of its magic in the nature of the mystery that later in the film becomes the center of the story. I would have rather seen more of the kid’s relationship to one another and to their parents and less of the mystery. Don’t dismiss Rango either. It is the best animated feature you will probably see this year and a true contender for Pixar at the Oscars, I’m almost certain that Cars 2 (considering the quality of the first installment) will be the first Pixar film that does not get the Academy Award. Some critics dismissed Rango as odd, but I thought it was refreshingly cool and polished. I will certainly be giving Bridesmaids and Super 8 a go and will look out for Rango when it appears on TV here (probably be six months or so).